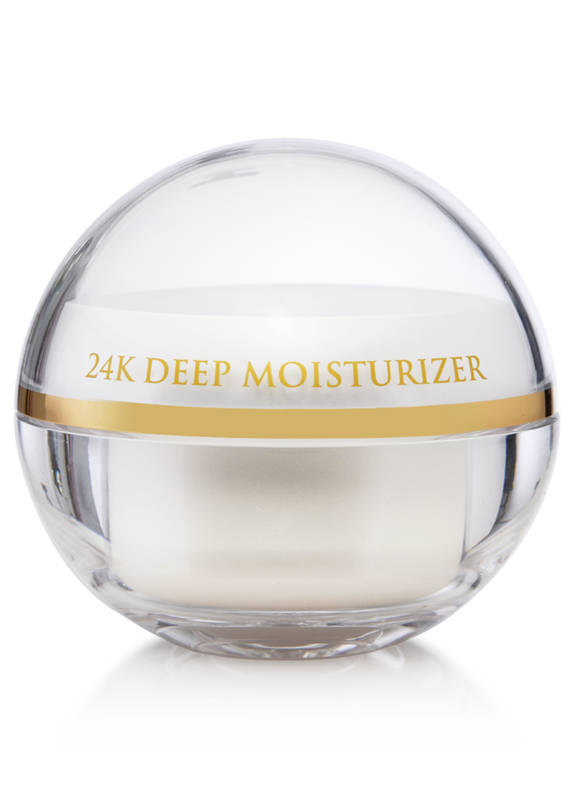 24K Deep Day Moisturizer Cream – 15 g. / 0.52 oz. 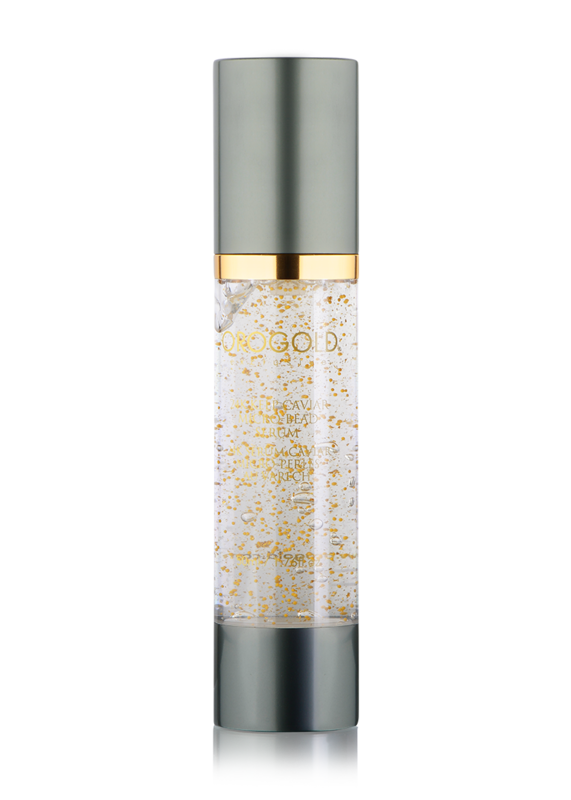 24K Foaming Cleanser – 30 ml. / 1 fl. oz. 24K Salt Souffle – 70 g. / 2.5 oz. 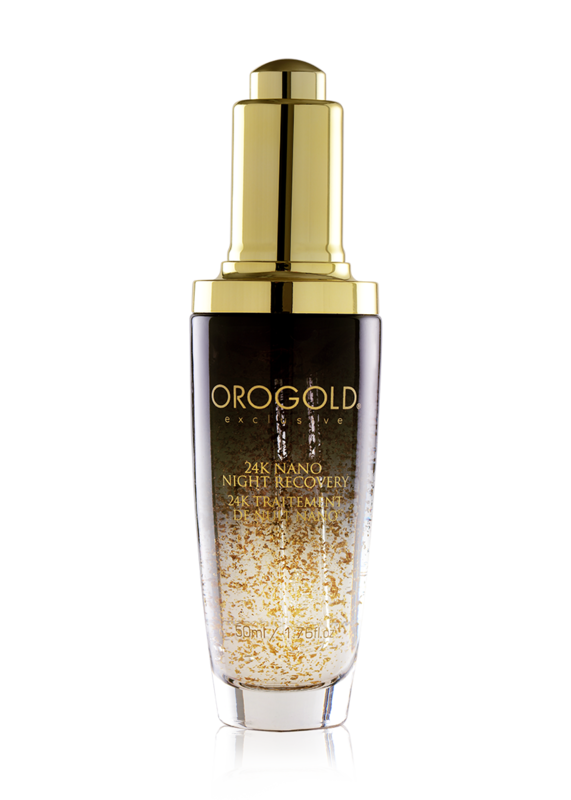 Nights on the road don’t need to be rough on skin with the OROGOLD Absolute Revival Travel Kit. 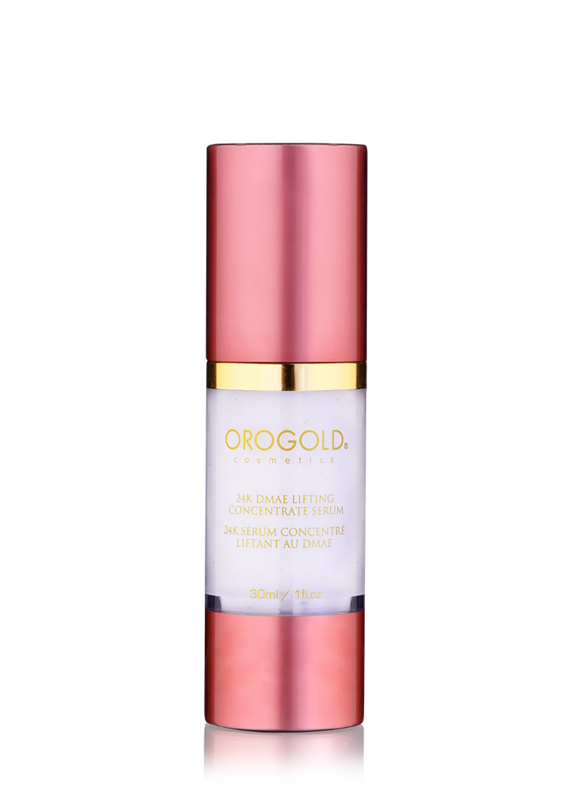 The 24K Foaming Cleanser cleanses away any traces of dirt from your skin in preparation for applying the ultra indulgent 24K Deep Day Moisturizer Cream. 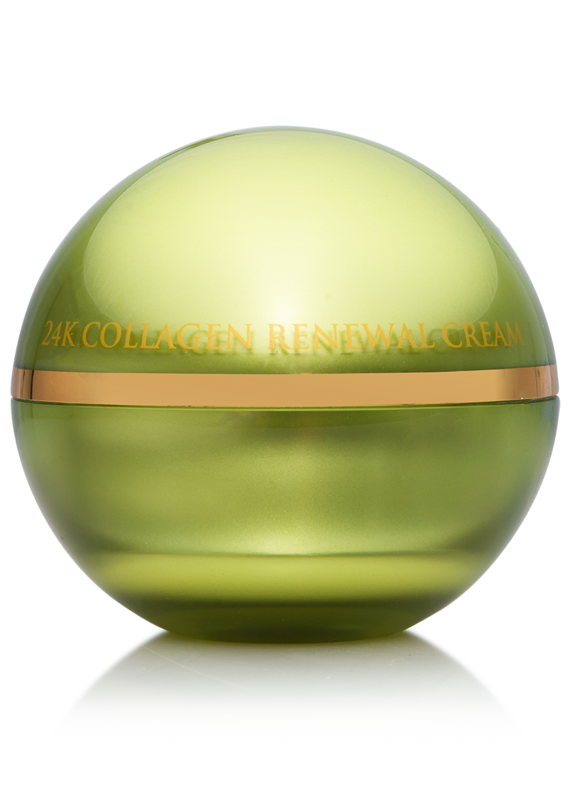 Apply the skin pampering formula containing gold, shea butter and sunflower seed oil each morning to enjoy gloriously beautiful looking complexion. 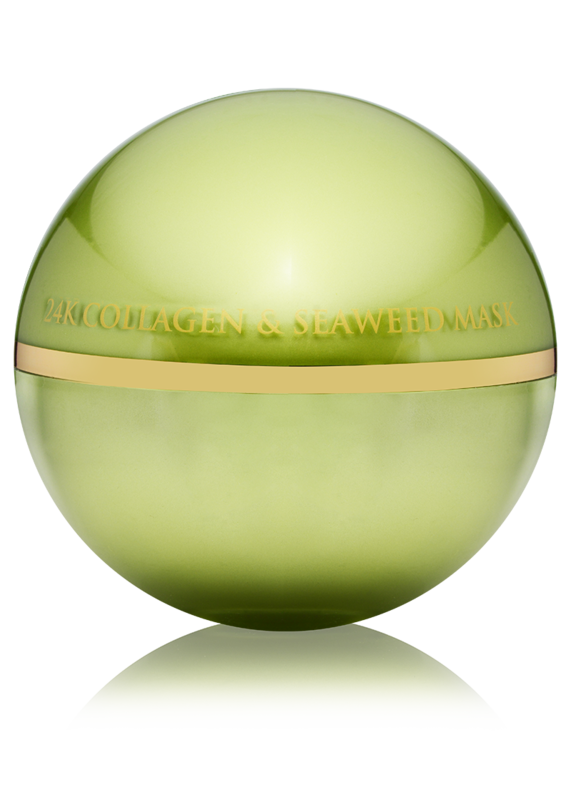 Complete your travel routine with our 24K Salt Souffle, the weekly treat your road-weary skin deserves to regain its velvety-soft appearance. Moisten face with warm water. Apply a small amount of cleanser into the palm of your hands and create a luxurious lather, while massaging gently over skin. Rinse thoroughly with warm water. Apply the scrub to damp skin. Massage in a circular motion over the entire body. Rinse well. 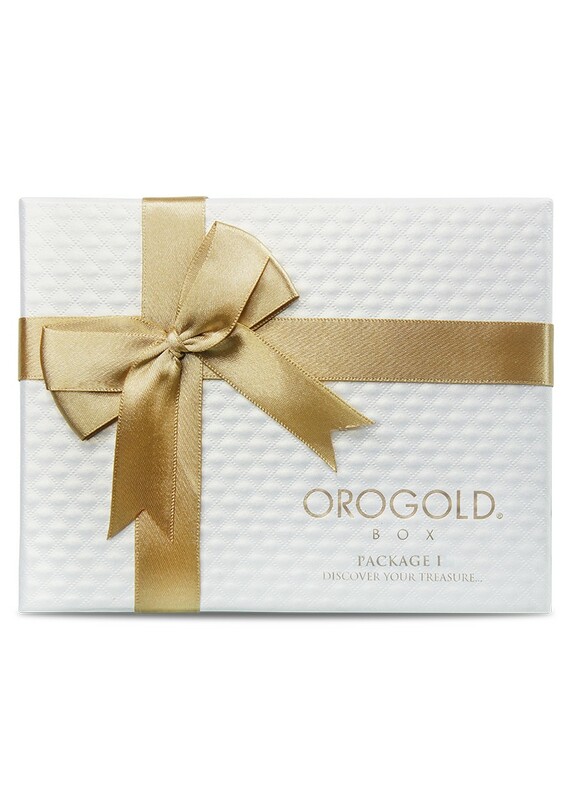 For ultimate results, apply OROGOLD Body Butter. Aqua, Glycerin, Propylene Glycol, Helianthus Annuus Seed Oil, Caprylic/Capric Triglyceride, Betaine Monohydrate, Isopropyl Myristate, Cetearyl Alcohol, Cetearyl Glucoside, Butyrospermum Parkii Oil, Glyceryl Stearate, Peg-100 Stearate, Dimethicone, Petrolatum, Sodium PCA, Carbomer, Triethanolamine, Polyacrylamide, C13-14 Isoparaffin, Laureth-7, Gold, Methylisothiazolinone, Iodopropynyl Butylcarbamate, Fragrance, Disodium EDTA, BHT. Aqua, Sodium Lauroyl Sarcosinate, Sodium Lauroamphoacetate, Decyl Glucoside, Lauryl Glucoside, Glycol Stearate, Acrylates/C10-30 Alkyl Acrylate Crosspolymer, Triethanolamine, Gold, Disodium EDTA, Methylisothiazolinone, Iodopropynyl Butylcarbamate. Aqua, Alumina, Stearic Acid, Glycerin, Dimethicone, Cetearyl Alcohol, Ceteareth-25, Carbomer, Triethanolamine, Fragrance (Parfum), Gold, Methylisothiazolinone, Iodopropynyl Butylcarbamate.